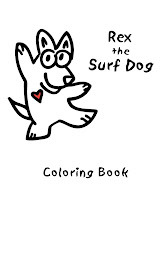 Gotta Love Surf Dog! I actually own a surf dog, he loves to surf! He also loves his surf dog clothes too!